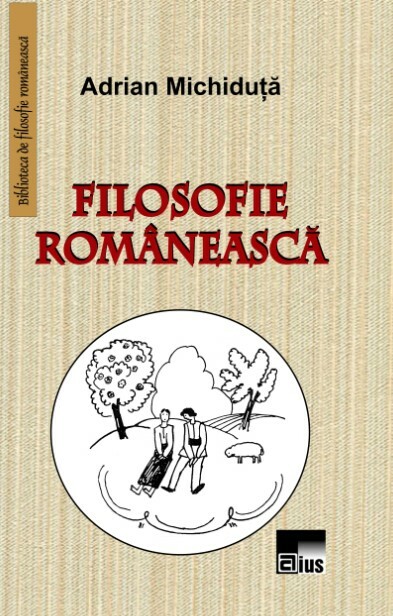 Collection aims to bring in the actual beginnings of philosophy in Romania, but also to cultivate the idea of authentic Romanian philosophy(„Filosofie românească”Series) looking also at foreign philosophical influences which were exercised on Romanian thinkers, but also to provide the Romanian audience translations of the works of little known or not known foreign philosophers (“Universal Philosophy” Series). The program of reconstruction of Romanian philosophy initiated by us a long time ago, brought in the public attention Romanian philosophers, many of them completely unknown or forgotten. There are many thinkers in the space of Romanian philosophy. The history of Romanian philosophy does not begin with Dimitrie Cantemir as Nicolae Bagdasar believed and philosophy does not end with Maiorescu followers. It is much more complex. To this end, we initiated a collection entitled „The Library of Romanian Philosophy” which aims the editing of philosophers, who are forgotten, unknown or marginalized by the Romanian historiography.